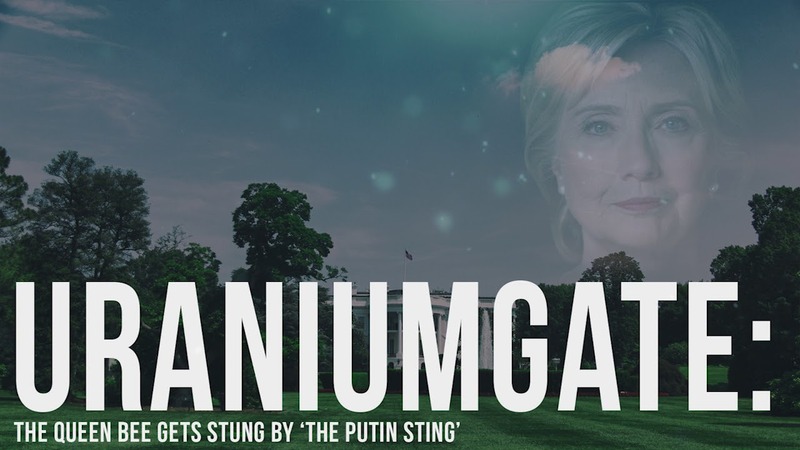 Truly, it doesn’t get more radioactive than the Clinton’s “Uranium One” scandal now known as Uraniumgate. This particular multi-year crime spree will be the one that finally takes down the Clinton Crime Family, once and for all. The following list of 64 tweets taken from a page at 4chan was posted at Rumor Mill News. It reveals information which could only be known by a very deep insider. However, it must be the extremely radioactive truth associated with the Uranium One deal (see list below) that has Trump feeling so self-assured. There is no question that URANIUMGATE will prove to be the “Watergate” for the Obama Administration, as well as the “Waterloo” for the Clinton Crime Family. This was a series of 64 tweets, that was reposted on 4chan. 50) So: what do the #UraniumOne traitors & DNC Media & Democrats THINK has been going on for the last 8 moths? 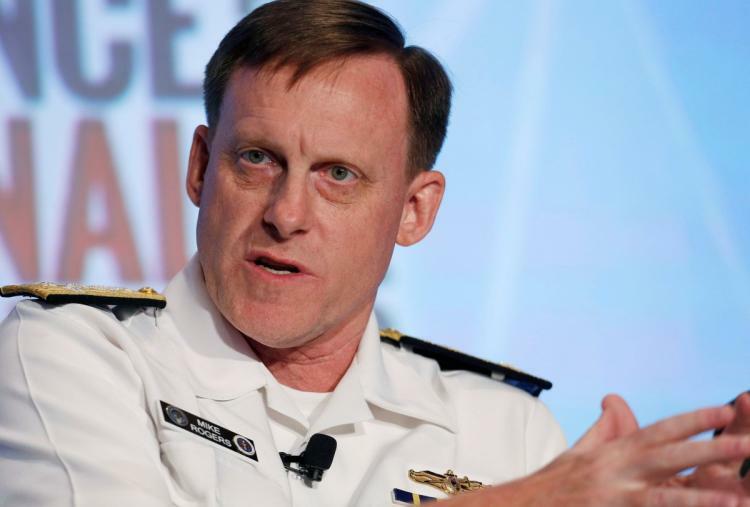 [picture of Adm. Michael Rogers] This man gave Trump all the evidence he needed plus 2016 WH & IC “happenings”. Far too late for them, anon. Have a little faith in us.